It’s that time again! 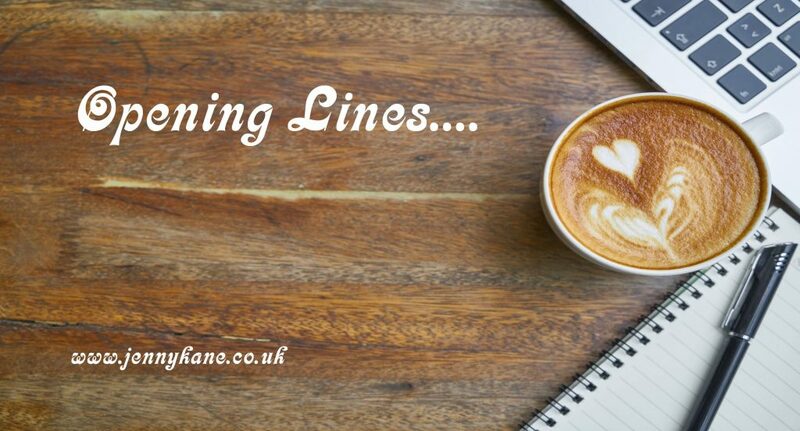 I must confess I look forward to my Thursday ‘Opening Lines’ blog spot more and more each week. The Little French Guesthouse tells the story of Emmy, whose relationship with her boyfriend is getting stale. She decides on a quiet holiday in France so they can reconnect … but it doesn’t turn out as she had planned. Emmy handles it all with humour and rediscovered inner strength, and what starts out as a holiday becomes a journey of self-discovery, with mishaps, hope, friendship and down-to-earth humour all playing a part along the way. 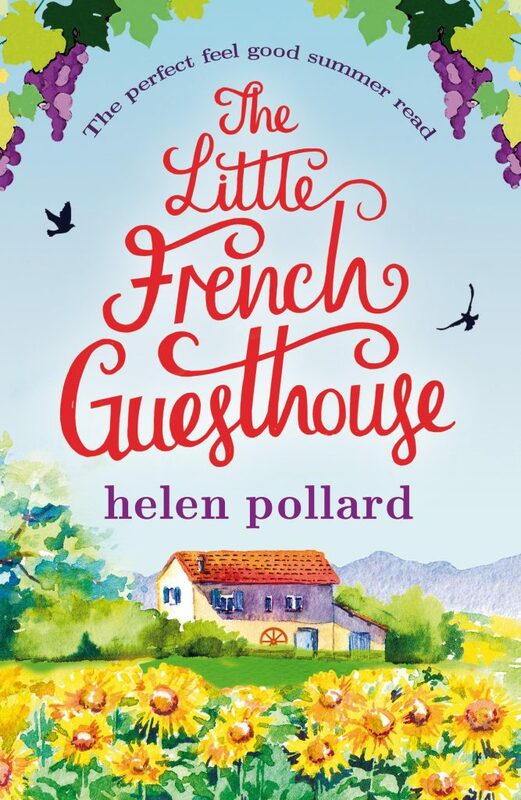 I’d had the opening scene for The Little French Guesthouse in my mind for years, but I wasn’t writing at the time. Then, one summer, we were on holiday in a gîte in France, and I suddenly thought, ‘This is it! This is where that scene takes place!’ Once I could picture the setting in my mind, I just had to get that opening scene down on paper, so I started writing again . . . and the creative floodgates reopened. In my imagination, I developed the setting into a guesthouse with gîtes and gardens, and the imaginary local town in the book, Pierre-la-Fontaine, is loosely based on a real town that we visited several times and loved. The fact that the publisher wanted the book to become a series was a wonderful opportunity for me to follow Emmy’s ups and downs further. It also allowed me to explore some of the secondary characters in more detail, and it meant that Emmy and thereby the reader could discover even more lovely places in the Loire region of France! 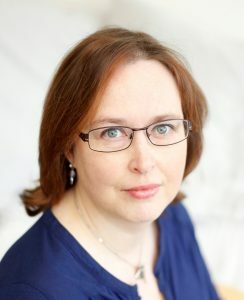 Many thanks Helen- great stuff. Don’t forget to come back next week for more opening lines! What a fantastic ‘jump straight into the scene’ opening! Your book sounds fab, Helen.